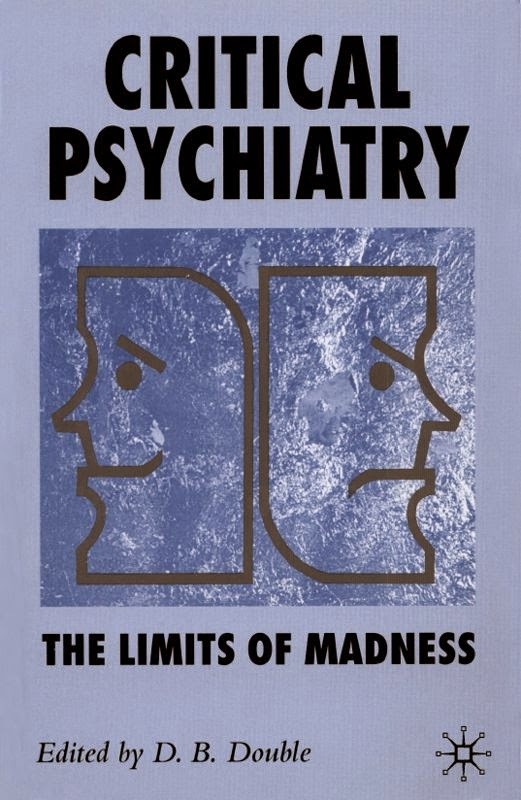 I am not a neurologist but i think that the psychiatry and the neurology are related with each other. Because both are related to brain. Like if i want to become best neurologist in jaipur then i must also know the psychology of patient.